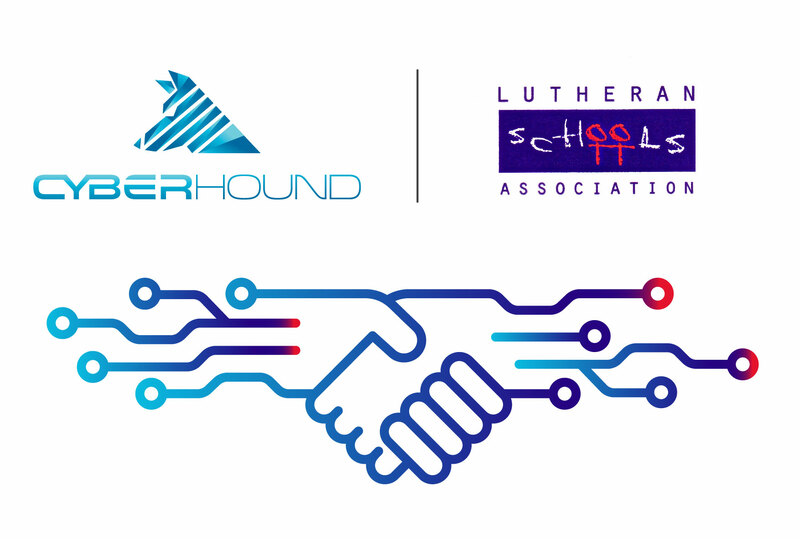 CyberHound and the Lutheran Schools Association are pleased to announce a partnership that will protect students, empower teachers and reduce online risks for Lutheran Schools across South Australia, Western Australia and the Northern Territory. Special Pricing – for Lutheran School Association members with flexible payment options. Digital Risk Assessment – measures a school’s performance across five key areas. Behavioural Analytics – alerting school leaders to bullying, self-harm and predatory approaches. Classroom Control – A new capability that helps teachers easily manage internet and website access for their classes. Managed Service – CyberHound manages the environment, taking away the stress of IT management. 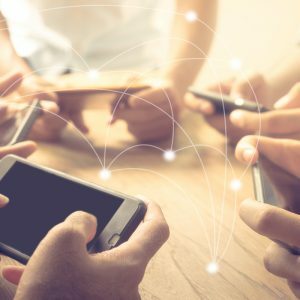 Internet Optimisation – allows schools to cache Windows, iOS updates and other large files that can otherwise slow down the internet connection. PipePlus – provides the ability to aggregate and load balance multiple links. Advanced Web Filtering – screening and filtering 99.99% of the active web with real-time categorization. Next Generation Firewall – providing schools with premium network protection. 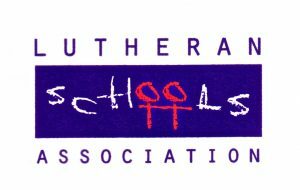 The Lutheran Schools Association is a collaborative team enabling, encouraging and supporting its sites of learning to be thriving, innovative providers of quality education in a Lutheran context. 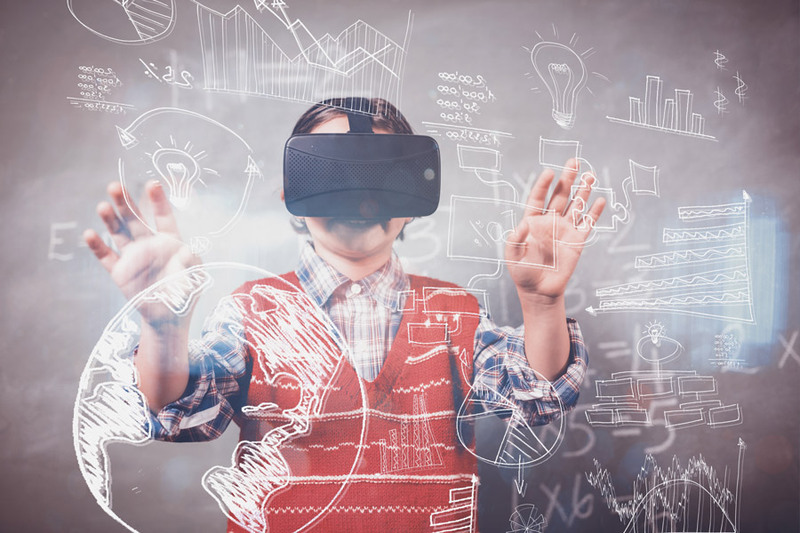 CyberHound is the leading innovator in cybersafety and digital learning enablement technologies in Australia and the largest and most successful company of its kind. Lutheran Schools can find out more by calling Matthew Iadanza, CyberHound’s Regional Manager, on 0413 468 998 or emailing matthew.iadanza@cyberhound.com. View CyberHound’s exclusive Lutheran Schools bundle here.